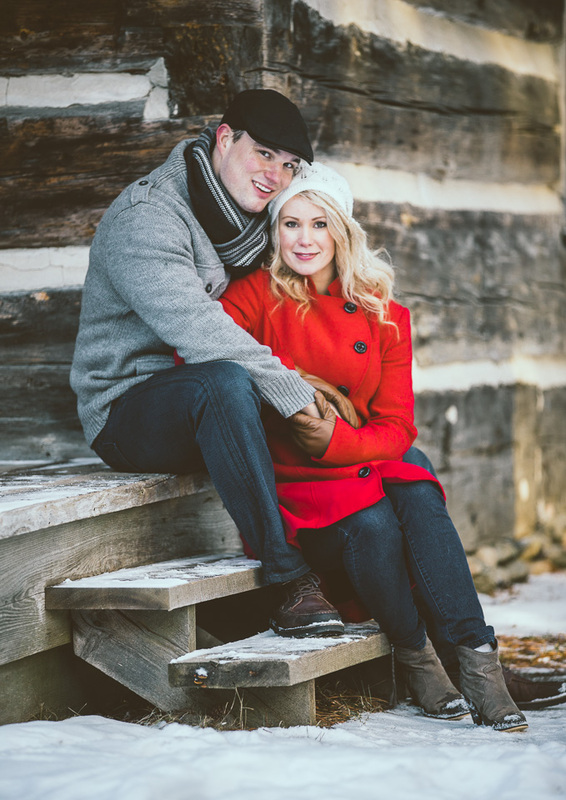 Tay and I went for a road trip up to the Simcoe Museum for this engagement shoot. We were lucky in getting some amazing weather and we had the whole place to ourselves!. 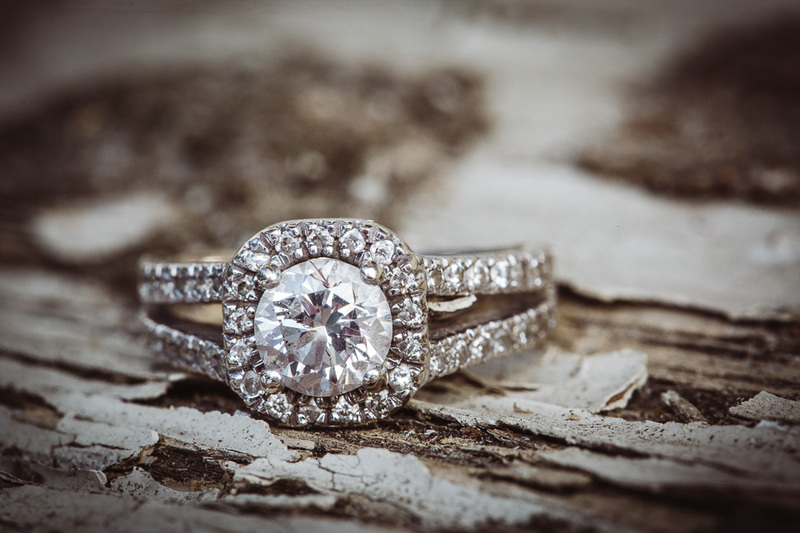 Reeeeally looking forward to shooting their wedding at the beautiful Hacienda Sarria next June.